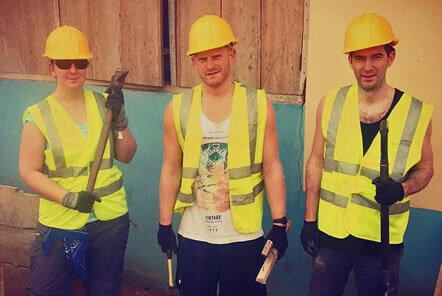 Pod’s recommended travel insurance providers Banner sponsored 3 of their team to support and volunteer at our Building project in Ghana earlier this year. The team lived in the heart of the village and spent their days working on a local building project to complete a storm drain for the new community sports field. They were greeted by the village chief when they arrived and then joined the local building team to help them complete their work. Donning their hard hats each morning at 8am enabled the team to complete their daily work before the temperature soared. 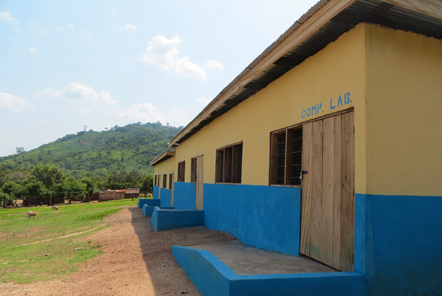 The charity that they supported in Ghana started their work in 2006 when they completed their first well which allowed a village of more than 300 people to access safe drinking water. Since then, they have helped many other villages to alleviate poverty with the help of volunteers on projects which include building more wells, a clinic, schools, toilets, as well as improving education and local health initiatives. 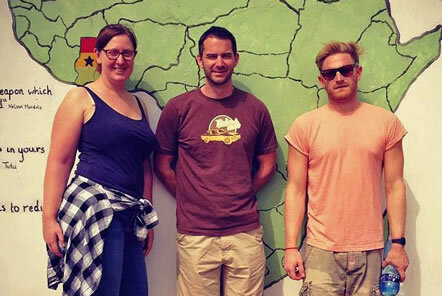 Volunteering as a group allows the team to not only support worthwhile causes in exciting destinations but also to think innovatively through new challenges, enhances team spirit and develops great team work skills which you can bring back to the office! The Banner office in the UK where the business is based contributed clothes and shoes ranging in size from small babies all the way up to adults. Specifically requested items were warm clothing as most of the children live in traditional mud and stick huts and when it gets cooler in the evening they don’t have anything to keep warm. All donations were greatly appreciated and we all felt a strong sense of pride in our Banner team for their strength of character and achievement with the project they took on.